Founded in 1994, the PGA Reach Southern Texas, a 501(c)(3) tax-exempt organization, is committed to impacting lives through the game of golf. Each year close to 6,000 children and their families are impacted through the Foundation that creates an understanding that golf is a lifelong sport that teaches values and life lessons. 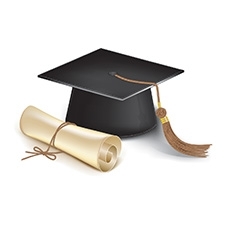 Our Foundation prides itself on instilling our juniors with positive character traits and a commitment to integrity and honor. 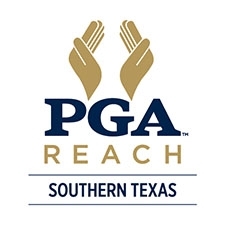 The PGA Reach Southern Texas Scholarship Program has been providing higher education scholarships since 1999 to golfers and non-golfers alike, and in that time, has awarded more than 339 scholarships and $974,100. 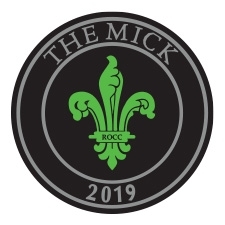 With the creation of The Mick Tournament, a scholarship honoring Dave McMahon will be awarded to a deserving student. Dave McMahon is a golf fanatic that loves giving back to the community in which he serves. 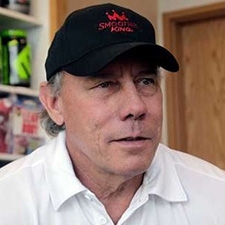 He is the largest franchise owner of Smoothie Kings in the country and always wants to be involved with unique opportunities like this. Dave was born in Port Arthur, Texas and grew up a big fan of the Astros and went to college at the University of Houston and continues to root for the Cougars. He currently lives in Houston, TX and is a proud member at Royal Oaks Country Club.